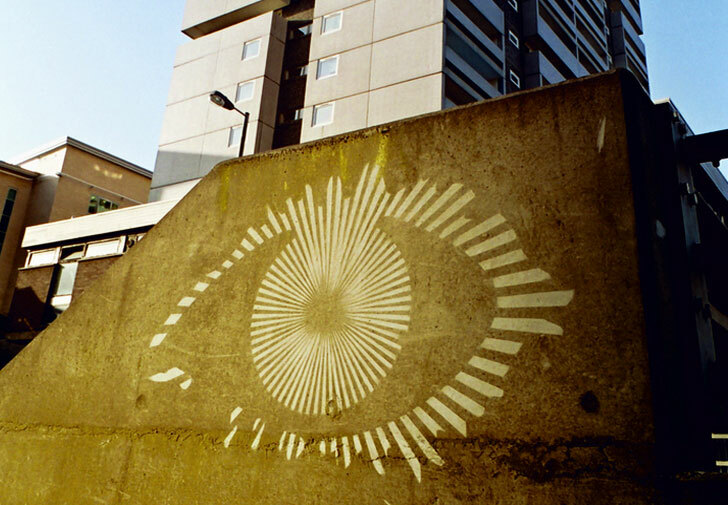 Reverse graffiti has already become an independent art form. There is no need to buy any paint or canvas, all you need is a dirty wall or pavement. Clean tagging or grime writing are the other names for it. In a way similar to the “wash me” notes you can find on dirty cars, it is about scrubbing or cleaning the dirt off the surface to make a creative statement. You don’t make any damage to the walls or cars, so it is relatively ‘harmless’ comparing to other forms of street art. There are no toxic materials used — only soap and cleaning tools. 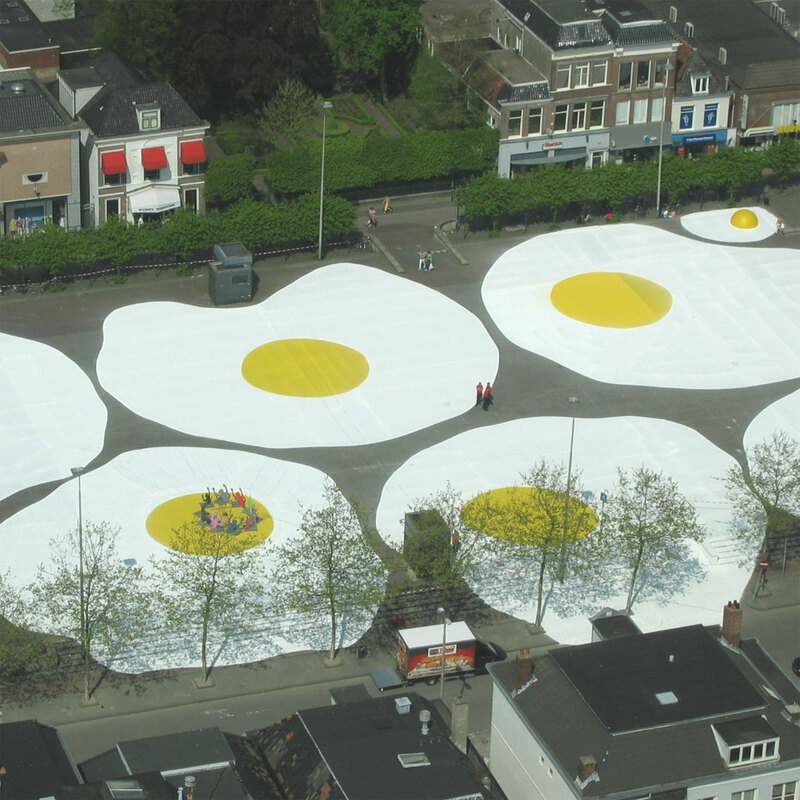 But still, the artists sometimes get arrested by the police because it is still considered to be graffiti. Check out these cool examples of reverse graffiti and get inspired for our Instagram #BEOPENUrbanPattern open call!